Banana Pure, Banana Jam, Banana Butter, Banana Curd. Same that – these are good stuff! After I got the idea from the book “Modernist Cuisine at Home”, I always make sure I have a glass in the fridge. 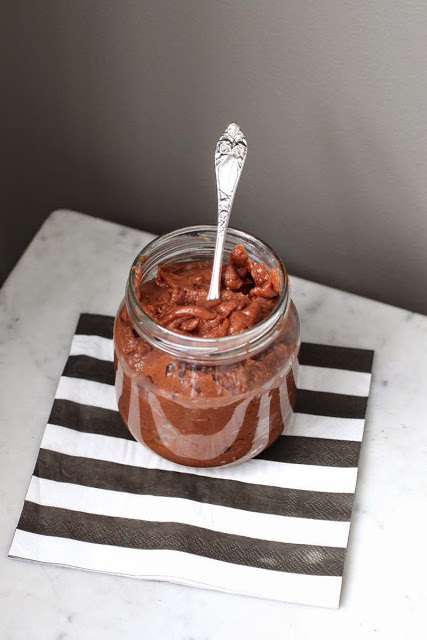 The uses for this delicious marsh are numerous and raise the law; A spoon of cottage cheeses, a dough with ice cream, oatmeal, on waffles, like cake fillets, toasted bread or just in the mouth. The first time I made this I ended up with a burnt boiler and an unforgettable cleaning job. However, if you follow this recipe, it should be possible to avoid it. Melt butter and sugar gently in the bottom of the pressure cooker. Add the soda and water and stir until everything is dissolved. Have the bananas and stir so that they are covered by the butter. Gently fix the lid and gently warm the pressure cooker until you reach pressure. 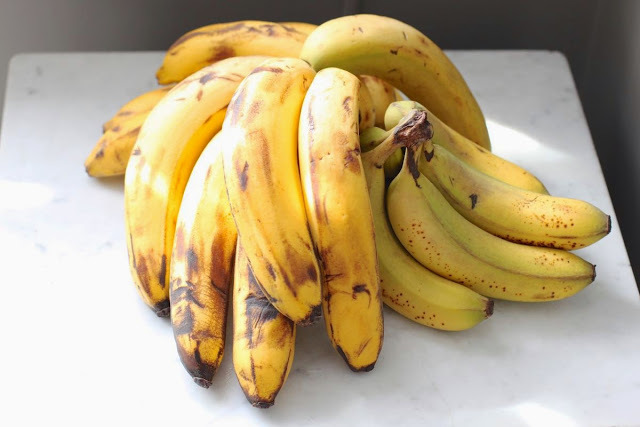 If you increase the temperature too quickly, it’s easy that the bananas burn in the bottom. Pressure cooker on medium pressure for 15 minutes. 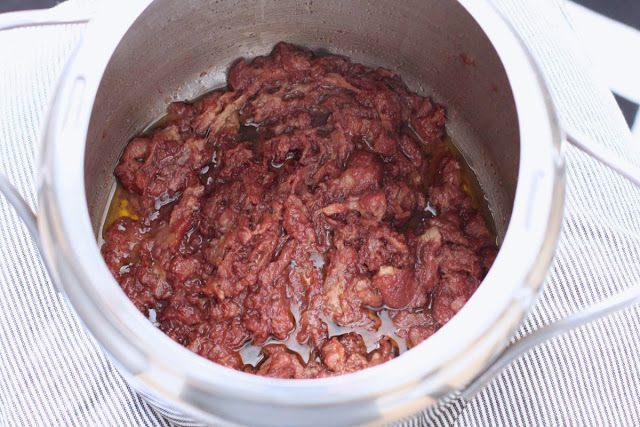 Every 5 minutes shake on the pressure cooker to prevent burns. After 15 minutes turn off the heat and let the pressure fall naturally. Let the moss cool off before you mix it well in a blender. Use a plastic spoon to scratch the web that may have attached to the bottom. If it is not charcoal, this only adds an added caramelized taste to the puree. Season with a little salt. Sterilize a clean glass of lid (recycled jam glass is perfect for this) in the oven at 100 degrees for 10 minutes. 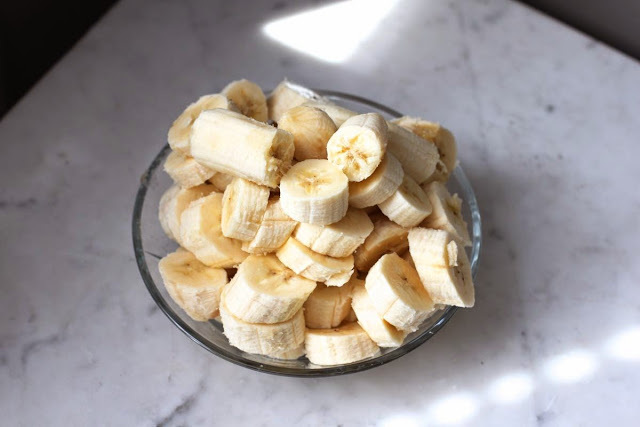 Put the banana puree on the clean warm glass. 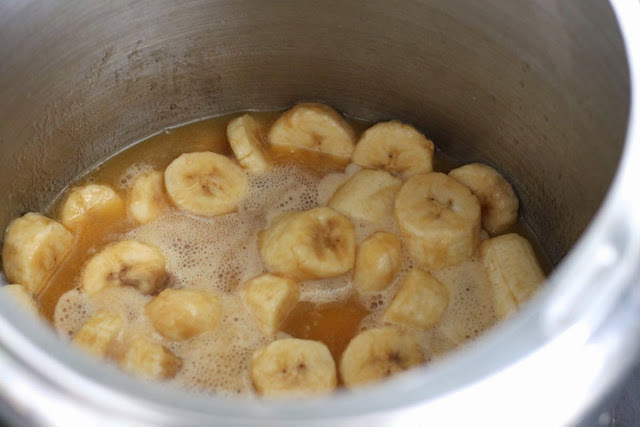 If you do not have pressure cookers, this digging banana puree is the reason for yourself.